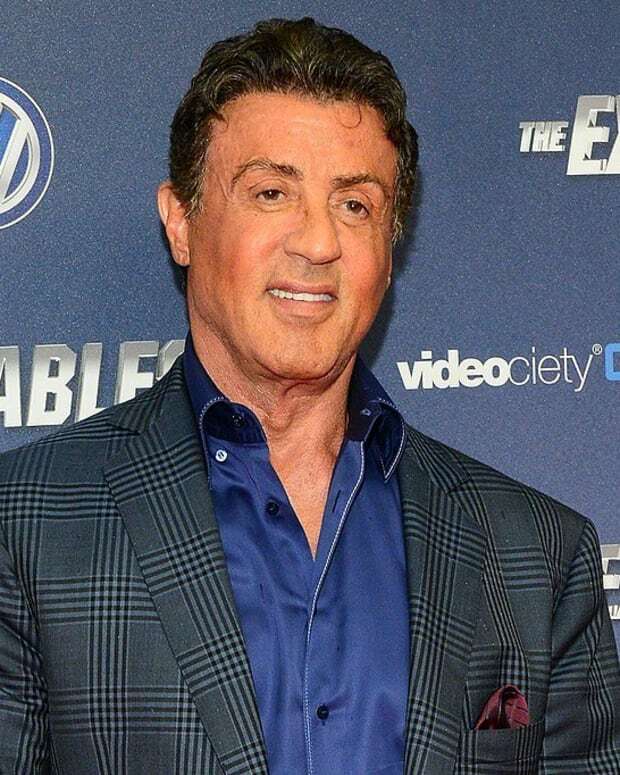 Lawsuit: Sylvester Stallone Stole Screenplay for "The Expendables"
NEW YORK, NY -- A Connecticut man claims "The Expendables" screenplay, by Sylvester Stallone and David Callaham, is "strikingly similar" and "in some places identical" to his copyrighted screenplay, "The Cordoba Caper." Marcus Webb sued Stallone, Callaham, Millennium Films, Nu Image Films and Lions Gate Entertainment in Federal Court, claiming they copied his story and turned it into the 2010 action film that has grossed more than $270 million worldwide. "The Expendables" was produced by Millennium and Nu Image and distributed by Lions Gate. Webb claims that the "strikingly similar" plot, characters, dialogue, and settings of the two works show that Stallone and Callaham had access to his screenplay and copied it. "The screenplay for &apos;The Expendable&apos;s is strikingly similar, and in some places identical, to &apos;The Cordoba Caper.&apos; Given the numerous similarities between the works, it is evident that defendants had access to and copied Webb&apos;s screenplay for &apos;The Cordoba Caper,&apos;" the complaint states. Webb says he registered his screenplay with the U.S. Register of Copyrights on June 8, 2006. "From 2006 through 2009, Webb submitted the screenplay to numerous literary forums, and it was widely available for viewing and consideration by the motion picture industry," the complaint states. "&apos;The Cordoba Caper&apos; tells the story of a team of elite, highly trained mercenaries hired to defeat General Garza, a rogue army general of a small Latin American country. "On August 13, 2010, &apos;The Expendables&apos; was released in theaters worldwide. &apos;The Expendables&apos; tells the story of a team of elite, highly trained mercenaries hired to defeat General Garza, a rogue army general of a small Latin American country." The complaint then lists, side by side, 22 alleged similarities between the two works, beginning with "Similarities: 1. The story opens with a hostage rescue at sea, off a foreign coast, which has nothing to do with the main plot. &apos;The Cordoba Caper&apos;[:]The story opens with a hostage rescue at sea, off Taiwan, which has nothing to do with the main plot. &apos;The Expandables[:]The story opens with a hostage rescue at sea, off Africa, which has nothing to do with the main plot." In both works, Webb says, the hero is a working-class, middle-aged American mercenary who leads a team of five mercenaries, and in both works the hero&apos;s missions are defined as going "to hell and back." Webb says a sequel, "The Expendables 2," is in production. Webb seeks an accounting and damages for copyright infringement. He is represented by Jeffrey Sunshine of Lake Success. The complaint does not mention, and an Internet search this morning could not find any Webb screenplays that have been turned into movies. "The Cordoba Caper" screenplay, however, was listed as a quarterfinalist in the 2006 American Zoetrope Screenplay Contest. American Zoetrope is a studio founded by Francis Ford Coppola and George Lucas in 1969. 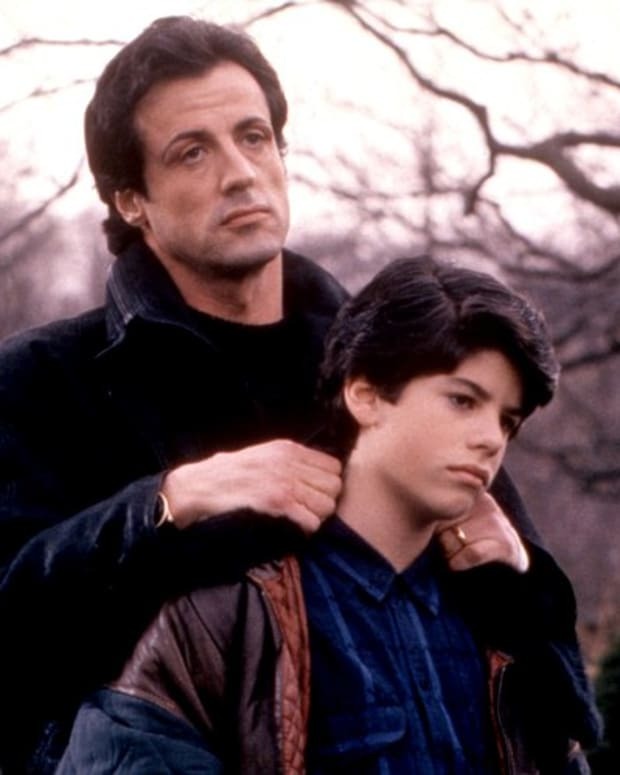 Sylvester Stallone's Son, Sage Stallone, Found Dead in L.A.